Trying to slim down for the big day? Check out these simple nutrition tips! ...avoid overeating, especially at celebratory events...tools like HungerShield can really help, especially when you are looking for something easy on-the-go. Registered Dietitian and HungerShield co-founder Elizabeth DeRobertis, MS, RD, CDN, CDE, shares tips to help brides feel fit and fabulous on their wedding day. 1. Ease up on the cocktails. "Since your engagement you may have been drinking more celebratory cocktails than usual and the calories can add up," says DeRobertis. "The average mixed drink can have up to 500 calories." Alternatives include a glass of wine or champagne for about 100 calories, a wine spritzer for about 40 calories, or even better, a seltzer with lemon or a splash of juice. 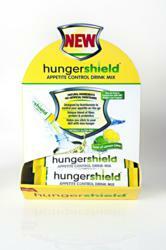 "HungerShield can be used as a substitute at events to help save calories from both alcohol & food. It can also be used in advance to help limit calories by giving you the edge to keep your guard up." Walk to the store, around the block or take a Pilates class. "Exercise will not only burn calories and tone muscles," says DeRobertis. 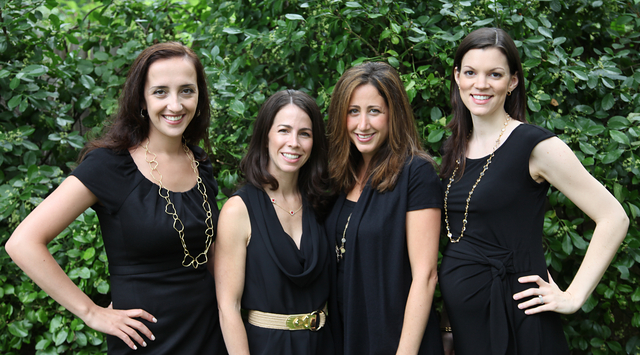 "It will also help reduce the stress involved in wedding planning." Most importantly, when things get hectic, many people have an "all or nothing" approach to exercise, and that's a big mistake. "Its important to realize that even short bouts of exercise, 15 minutes at a time, will add up to a lot more than if you don't do anything at all." "Focus on low calorie snacks (100-130 calories) and plan ahead," says DeRobertis. "Light cheese, 0% Greek yogurt, a piece of fruit or a 100-calorie pack of nuts, are all great, energy-packed choices for brides on the go." "Find ways to swap higher calorie foods with lower calorie options," says DeRobertis. "This way, you are not cutting out foods completely but realizing calorie savings that will add up over each day and week. A great example is choosing low-calorie breads with 40 calories per slice instead of regular slices. This simple swap could save you up to 70 calories per slice!" A busy schedule often means waiting too long to eat, and letting yourself get too hungry. "Eat every four hours and have balanced snacks before a big meal so you'll avoid overeating, especially at celebratory events," says DeRobertis. "Also, tools like HungerShield can really help, especially when you are looking for something easy on-the-go." 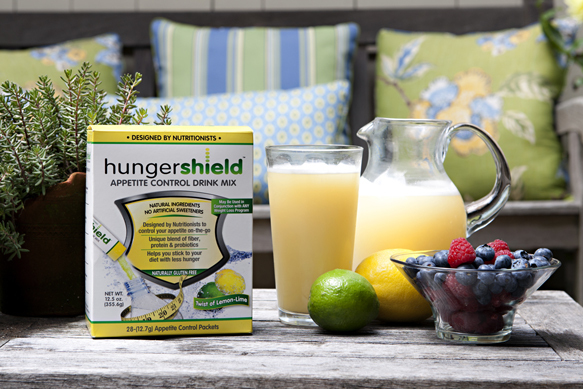 HungerShield is an innovative appetite control drink mix created by four registered dietitians, Elizabeth DeRobertis MS, RD, CDN, CDE, Heather Zeitz RD, CDN, Elizabeth Pecoraro MS, RD, CDN and Dafna Chazin MS, RD, CDN. HungerShield is the only product currently on the market that contains natural ingredients, has high quality sources of fiber and protein as well as probiotics that promote digestive health. It is also the only product in this category that was created by healthcare professionals and can work with any diet plan on the market. For more information, visit http://www.hungershield.com. You can follow HungerShield on Twitter @HungerShield and on Facebook.